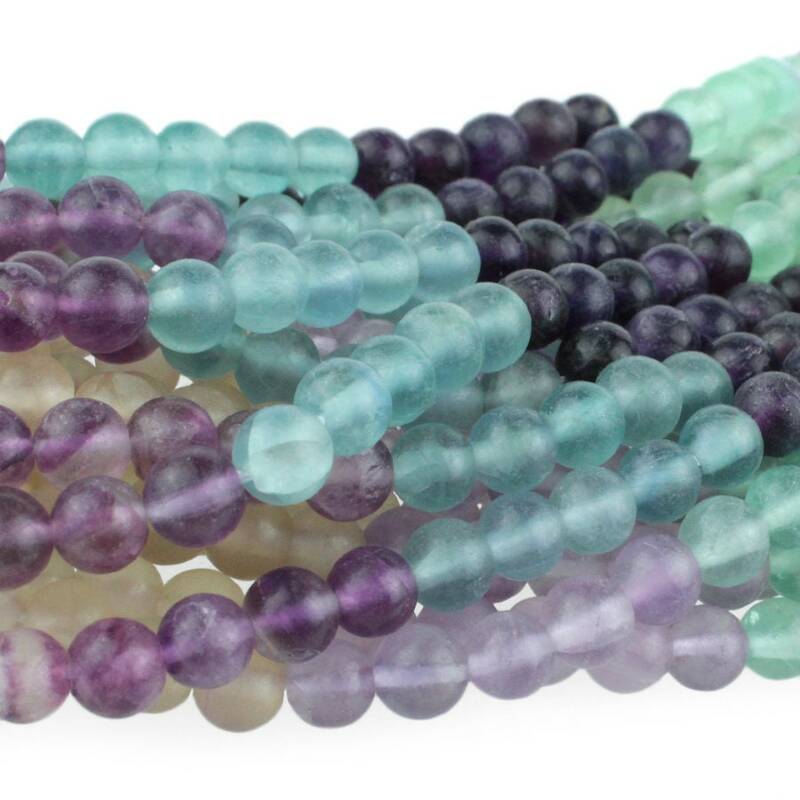 Fluorite is a luminous, soft and glassy stone, sometimes referred to as “the most colorful mineral in the world.” It is one of the most sought-after minerals among gem and mineral collectors, second only to Quartz. The term “fluorescent” was inspired by Fluorite, one of the first fluorescent minerals ever studied. It is frequently fluorescent under ultraviolet light, and this phenomenon is thought to be due to impurities of yttrium or organic matter within the crystal lattice.Strand Length: 8-inch. Approx. 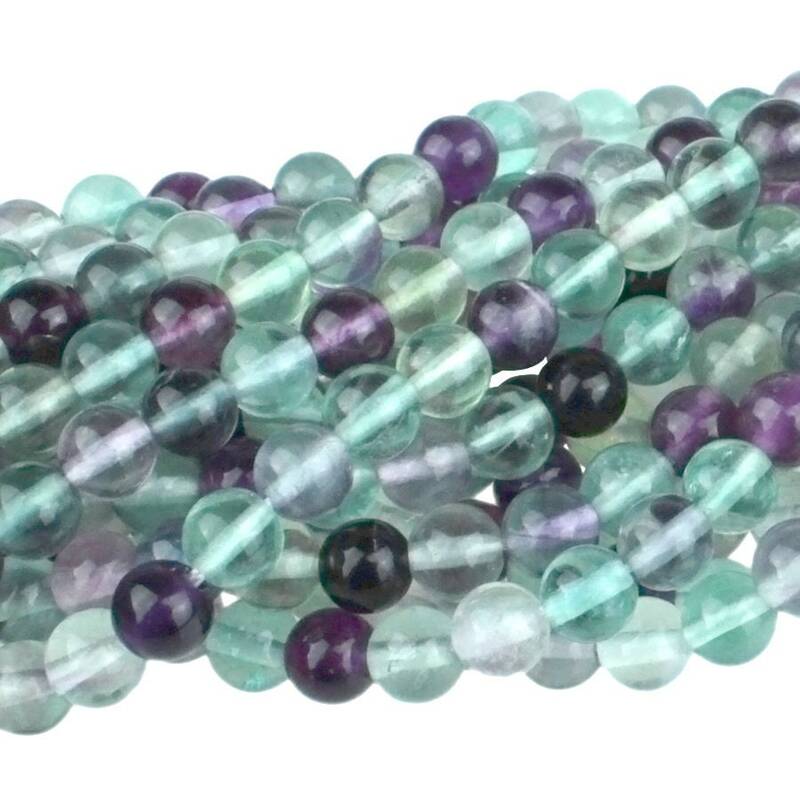 Bead per Strand: 32.